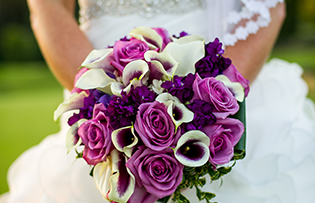 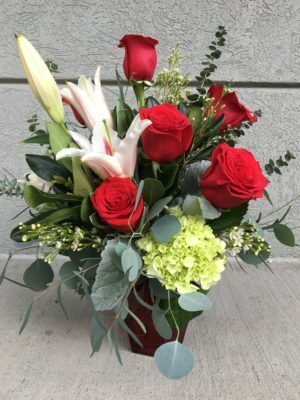 Say “I love you!” with this beautiful and classic arrangement of roses, lilies and hydrangea. 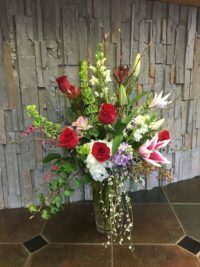 Arranged in a speciality vase with seasonal greenery, this arrangement makes a wonderful Valentine gift! 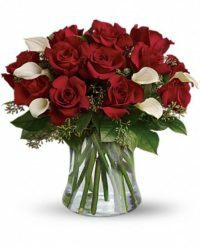 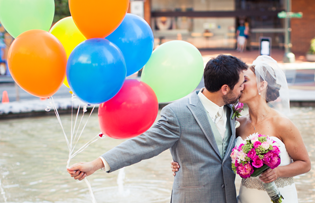 Be the first to review “Classic Love Arrangement” Click here to cancel reply.